Looking for a cheap graphics card? We’ve got you covered. The South African pricing for the Nvidia GeForce GTX 1060 has been revealed. 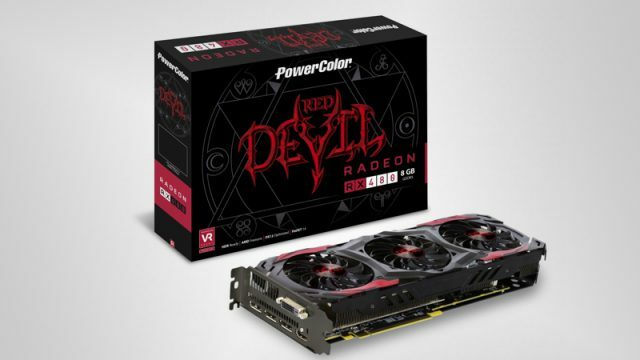 This the best value-for-money graphics card you can buy in South Africa. We take a look at the cheapest uncapped Fibre-to-the-Home offerings from prominent providers.